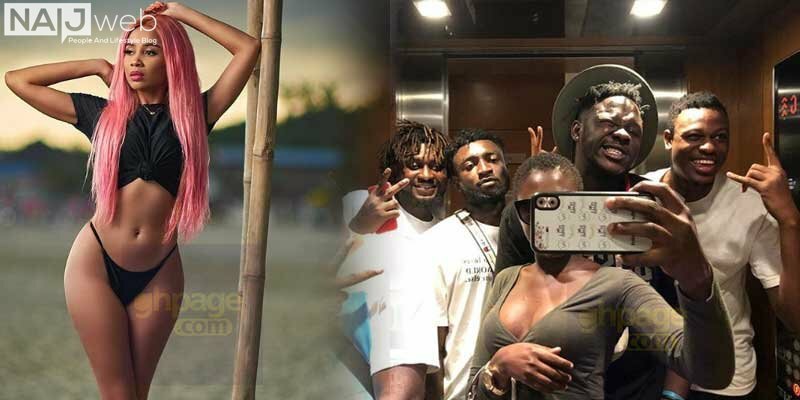 US-based Ghanaian musician and CEO of 2Hype Gang, Kwadwo Safo, known in Showbiz as Showboy/Showbeezy has dropped a bombshell about a filthy incidence involving Shatta Wale and Pope Skinny. According to Showboy, Shatta Wale and Pope Skinny were trumudiifo) partners. 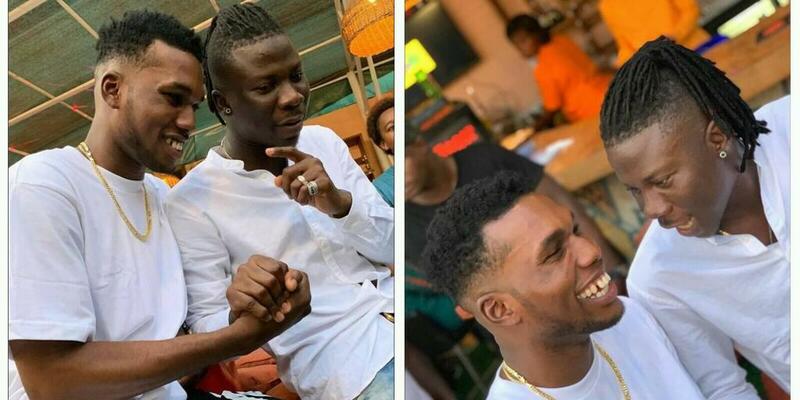 In his damning exposé, Showboy alleged that Shatta Wale and Pope Skinny once got themselves involved in a g#y thr##s#me with another guy. 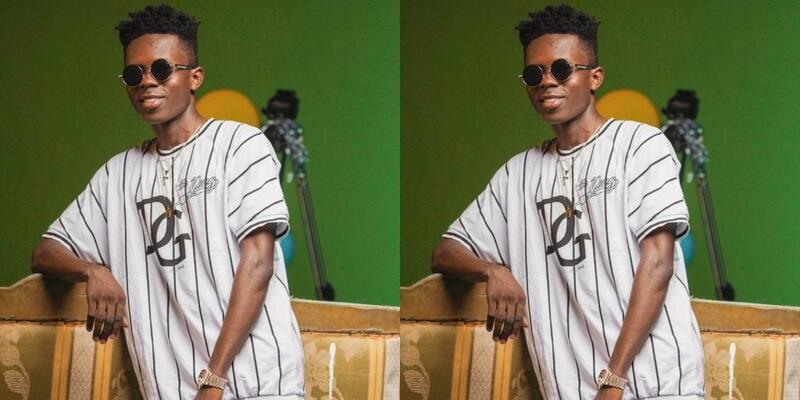 Read more: Pope Skinny And Shatta Wale Reunite After Their Social Media ‘Beef’? According to Showboy, he will spill more secrets about Shatta Wale and Pope Skinny soon.